Dialysis is performed to replace the critical functions of the kidneys and sustain life in people with severe kidney failure. People whose overall kidney function is so poor that it threatens health and survival have end-stage renal disease (ESRD). These people require either dialysis or a kidney transplant. When a kidney transplant is not immediately available or not possible, dialysis is performed to replace the critical functions of the kidneys to sustain life. To undergo hemodialysis, a person must have a surgical procedure in the arm to create an access. The access is then used via needles, to connect the blood circulation to the dialysis machine. The access formed is either an AV (arterio-venous) fistula or an AV Graft - if artificial material is used. Hemodialysis uses a special filter called a dialyzer as an artificial kidney to clean your blood of waste products and remove extra fluid that has accumulated. The dialysis machine pumps blood through the dialyzer. The newly cleaned blood flows out of the dialyzer and is returned to your bloodstream. Dialysis is performed three times a week, for four to five hours each time using their dialysis access, at a Dialysis center. While dialysis is being performed the patient receives medications to replace hormones the kidneys are unable to produce. Peritoneal Dialysis is performed through a catheter that is placed in the lining of the abdominal cavity (peritoneal membrane). During this type of dialysis a solution called dialysate is drained into the belly spaces around the intestines and other organs. The dialysate remains from two to six hours, and the wastes, extra fluid, and excess chemicals pass from the blood vessels in the peritoneal membrane into the dialysate fluid. Then the fluid is drained from the belly via the catheter. This process is repeated until all wastes are collected. Peritoneal Dialysis can be performed during the day or with a cycling machine overnight while you sleep. The patients that are suited for this type of dialysis are allowed a greater independence in their dialysis care. In the body, kidneys are organs that filter blood, excrete toxins and extra fluid thus producing urine. Dialysis is a treatment that acts as the kidneys when the kidneys no longer function. 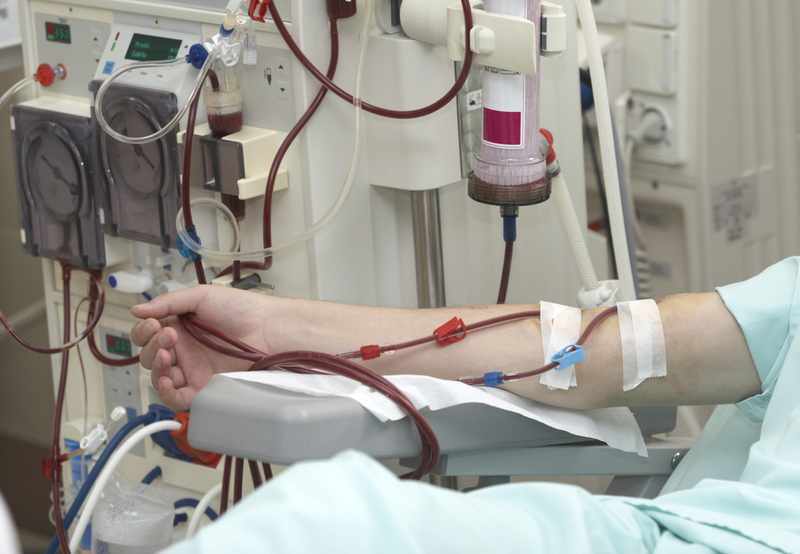 Hemodialysis and peritoneal dialysis are the two forms of dialysis treatment. Hemodialysis involves a dialysis treatment machine that uses a filter to remove toxins from the bloodstream. 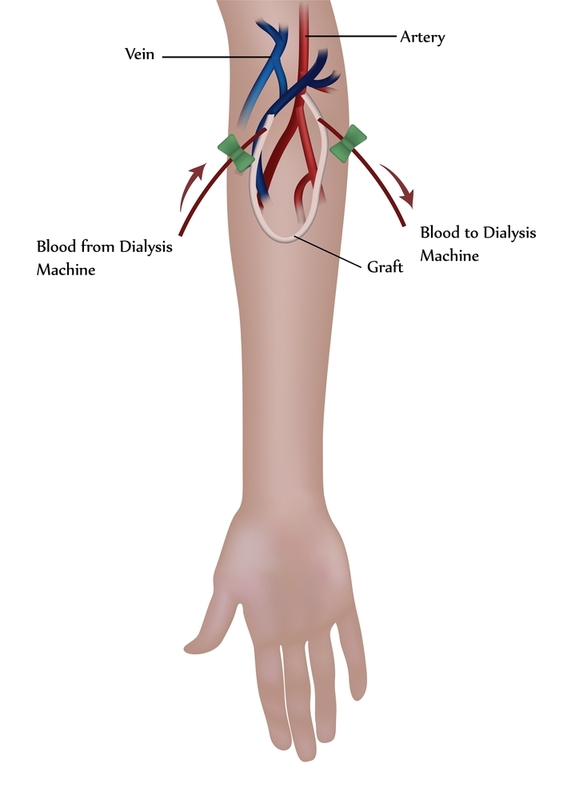 In order for this treatment to be possible, a doctor creates a dialysis access that can be connected with the machine. 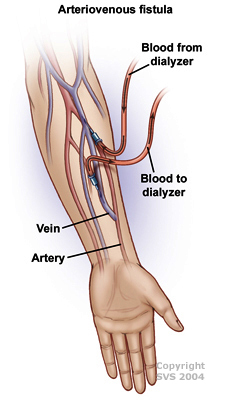 A catheter for dialysis treatment is usually inserted into a vein in the neck. The catheter is held in place by a cuff under the skin that is also used to keep bacteria out of the body. 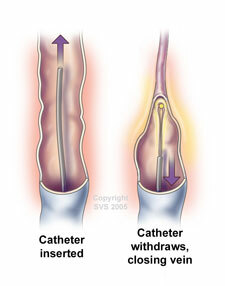 Catheters are considered a temporary access for dialysis due to a higher incidence of infection. Catheters need to have extra care to prevent irritation and infection from occurring. An arteriovenous fistula is a connection with a vein to an artery creating an access with one’s own tissues. This is the preferred type of access and the Centers for Medicare & Medicaid together have created the “Fistula First” initiative. The overall goal of the initiative is to have more patients with arteriovenous fistulas instead of grafts or catheters. Fistulas can still take a few weeks to a couple of months to mature and be used, but exercises such as squeezing a stress ball can be used to promote maturation. A connection between an artery and vein by using a synthetic tube is also known as an arteriovenous graft. An arteriovenous graft acts just as an arteriovenous fistula by using hemodialysis for treatment. This treatment is done by using two needles in the artery and vein graft for removal and replacement of blood. Arteriovenous grafts are synthetic and thus may require more attention.